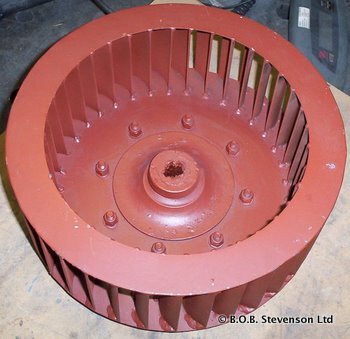 Please telephone or e-mail us with your fan requirements and we will aim to provide you with an individual service tailored to your needs. 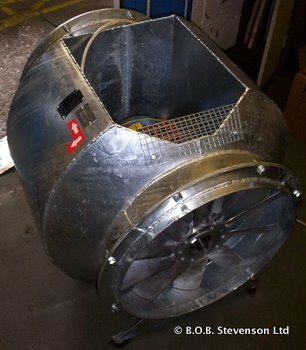 For new fans we generally need to know what volume of airflow or pressure development you require although we are happy to provide technical advice such as calculating system losses from your ductwork dimensions, advising on flow rates for conveying different materials, suggesting the number of air changes per hour for ventilation systems, etc. 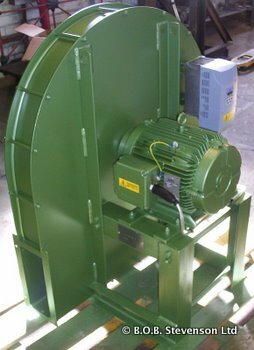 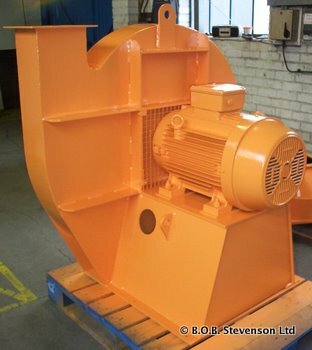 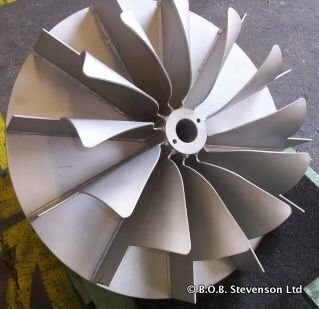 For impeller repairs we generally need to see the original first before quoting however an e-mailed digital photo of your suspect or damaged fan impeller can answer many questions before we begin.